Sparky travels the globe looking for children in need of help. 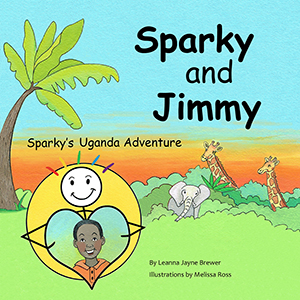 His adventure to Uganda leads him to a young boy named Jimmy who is sick and alone in the middle of the jungle. 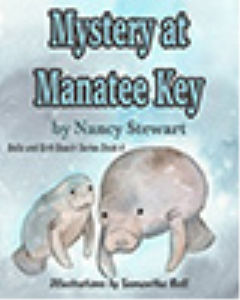 Their colorful friendship changes Jimmy’s world. 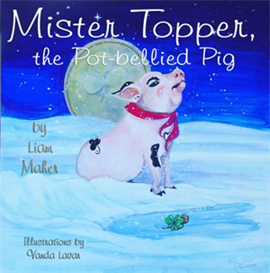 Suggested age range for readers: 4-8. 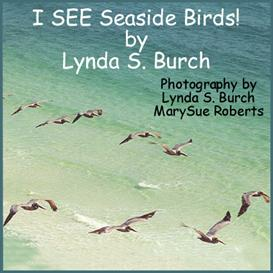 $5.00USD I SEE Seaside Birds... guardian angel publishing, inc.
$5.00USD Mr. Topper, the Pot... guardian angel publishing, inc.
$5.00USD Mystery at Manatee ... guardian angel publishing, inc.